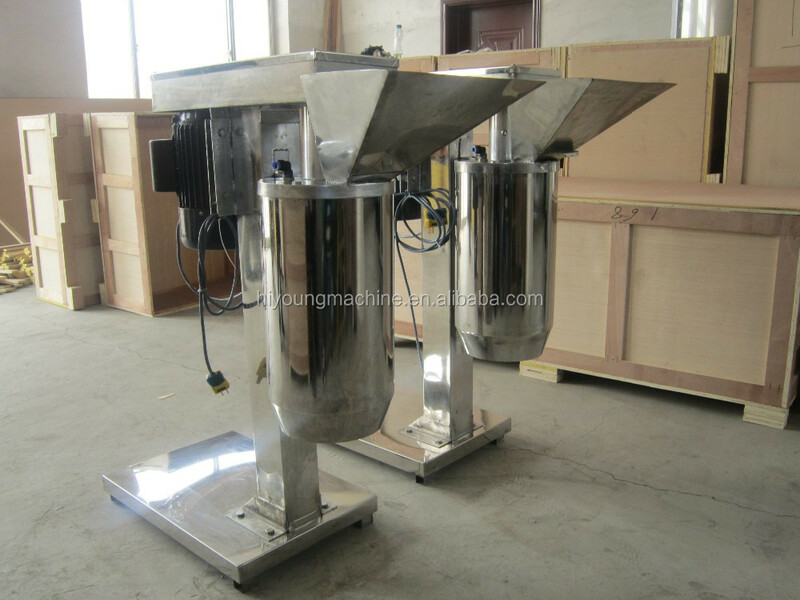 Buy Stainless steel ginger garlic vegetable chopper/onion paste making machine - Jinan Joysun Machinery Co., Ltd. 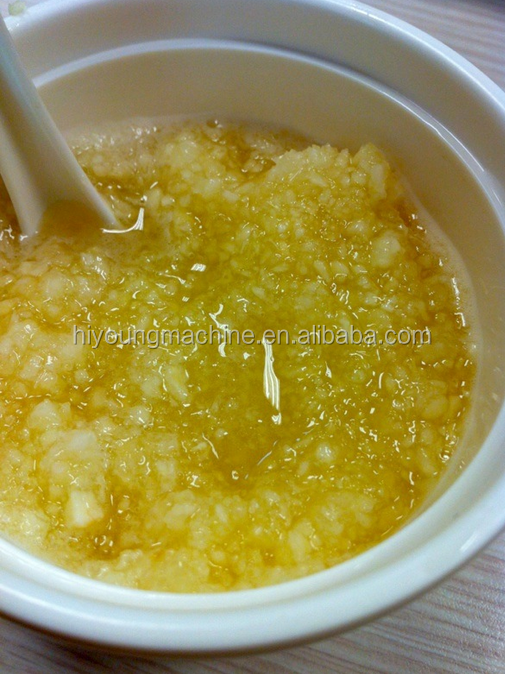 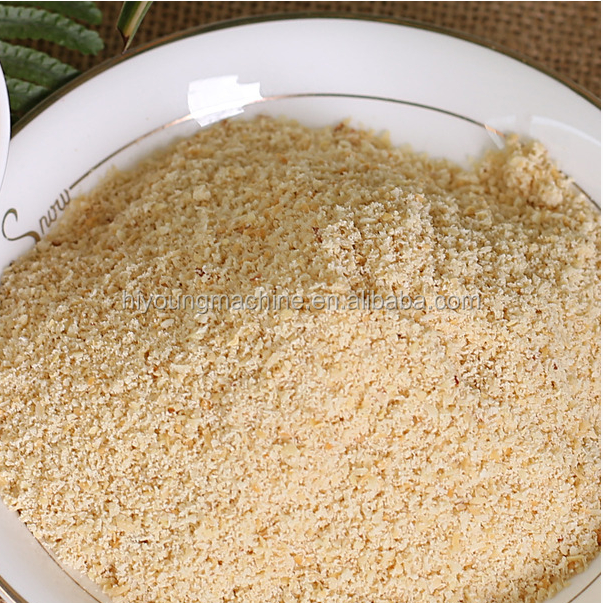 This machine can be used for peanut ,garlic,onion and many other vegetables paste making. 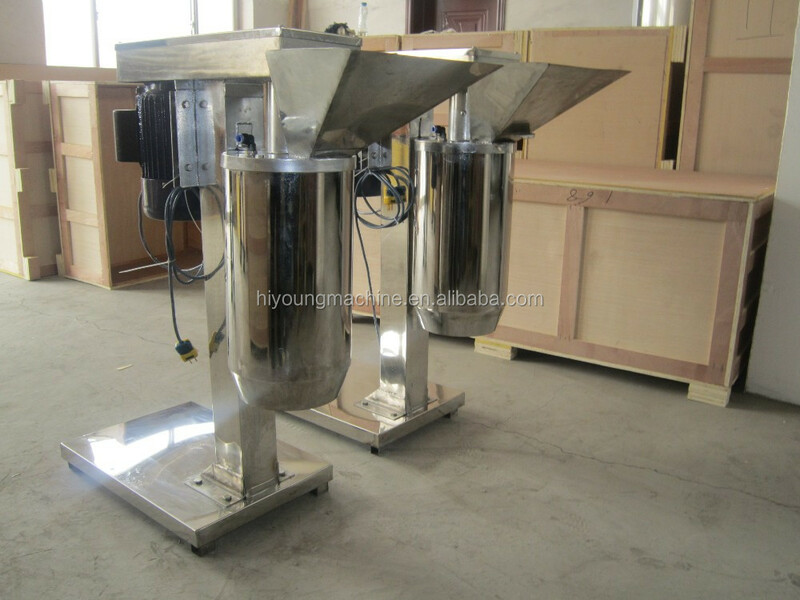 And also the ,walnut grinder.Very easily to operate, high efficiency and many uses.